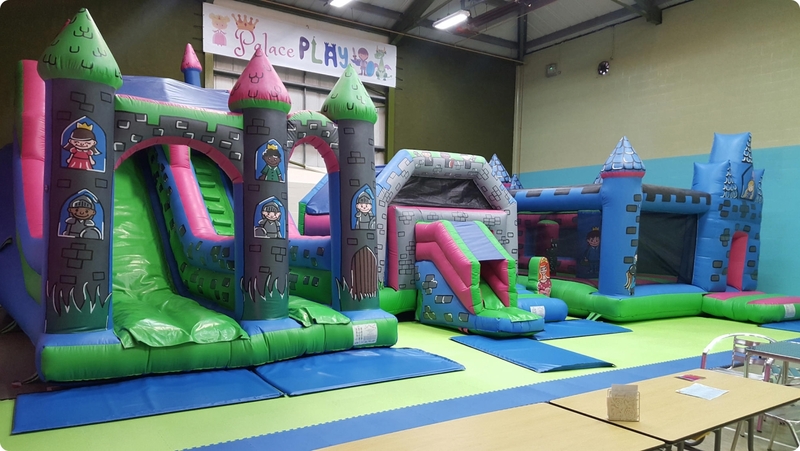 Bouncy Castle Repairs in Telford, Shropshire and throughout the West Midlands, by Bouncy Castle Manufacturers – Premier Inflate. Should you require a Commercial Bouncy Castle repair on an Inflatable product, Bouncy Castle, Adult Bouncy Castle, Jumping Castle, Skydancer or Sumo Suit, whether it was purchased originally from Premier Inflate or another Bouncy Castle Manufacturer, our specialised, experienced staff can repair it as quickly and efficiently as possible, for an affordable price. Remember no repair is too big or small and we can deal with anything from tears, anchor replacements to artwork and full bed replacements etc. The List is endless! Please call us for further details. 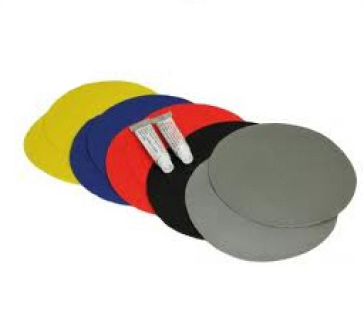 Inflatable Repair Kits sold by Premier Inflate or third party companies are a temporary solution and should always be repaired professionally to avoid further damage. Please see below a rough guide price for repairs however we would always recommend for you to call us and discuss as prices may vary. *Minimum repair charge is £35.00 and webbed beds may be extra. If you have any other sized inflatable which you would like us to look at then please feel free to contact us for a free no obligation quotation. Premier Inflate are now pleased to offer the facility to provide a full or part Bouncy Castle cleaning Service when having any repair work carried out. For a small additional charge (normally in the region of £45.00) this service will save you a lot of time and effort. We will ensure to deep clean your bouncy castle making it look as good as new again. Why not take advantage of our Bouncy Castle Artwork touch up service. Are there chips and cracks that are causing a problem with your inflatable? Are you generally unhappy with the tired artwork? If so our experienced artists and design teams are on hand to cater to your every need. Make that tired artwork look fabulous once again! Giving your inflatable that much needed tender loving care to make it more appealing to your customers. Premier Inflate can offer the facility to undertake a safety check on any inflatable, as well as provide certification for your inflatables! We also offer the facility for your inflatable to undertake a PIPA inspection if required. Please contact us for further details or use our online automated message service should you require any assistance. All prices are subject to VAT & minimum charges may apply to undertake any repairs. Webbing may incur an additional fee.